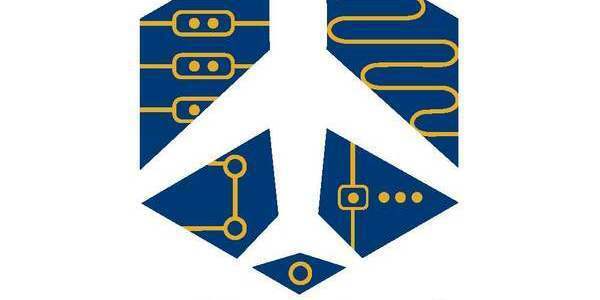 LaunchNET News: September is Sizzling! Launchnet is excited to join the University Libraries and all the great services they offer! 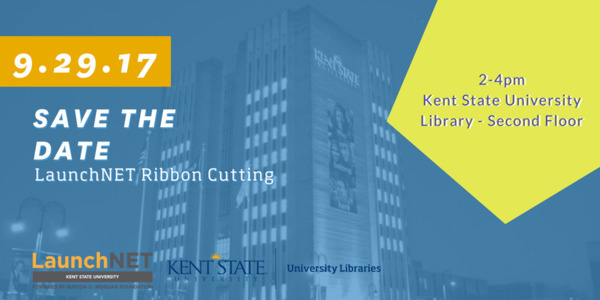 Join us for the ribbon cutting of our new space on Friday September 29th in the Kent State University Library on the second floor. 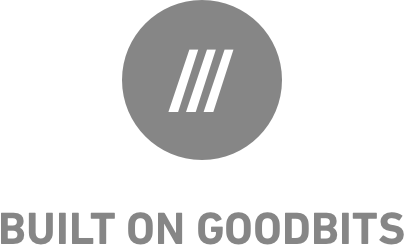 See our new office and meet some of our current entrepreneurs. Food and refreshments will be provided after remarks. 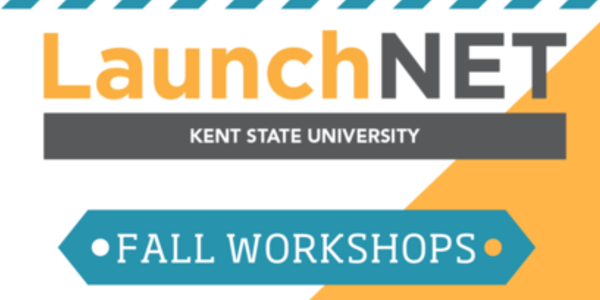 Every Monday this Fall, LaunchNET Kent State is hosting clients and others interested in innovation & entrepreneurship for coffee and conversation. Stop at the NEW LaunchNET office on the 2nd floor of the Library any Monday between 9 and 11am for coffee and a chat. 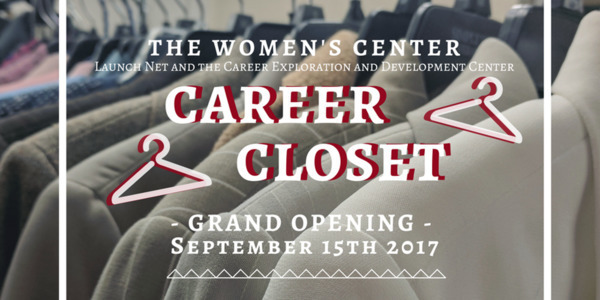 Come celebrate the opening of the Kent State Career Closet, where students, staff, and faculty can donate and shop for free career clothing. 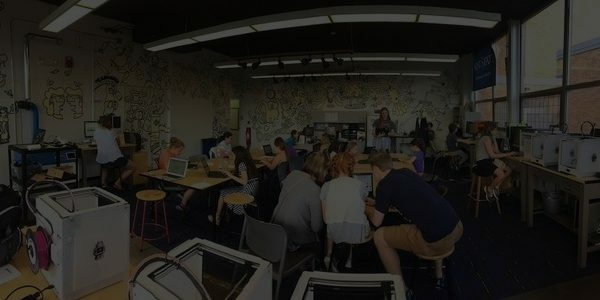 LaunchNET Director & KSU SPARK Innovation Studio featured in article "Makerspace Masters"
LaunchNET will be assisting with Career Fair prep workshops across campus for students to put their best foot forward with potential employers. Career Exploration and Development is also partnering with the JCPenney store at Chapel Hill Mall to host the College Suit-Up Event on Sunday, Sept. 17, from 6:30-10 p.m. 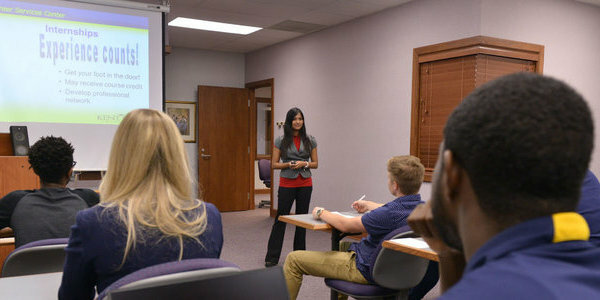 So Good Entrepreneurship is a program full of events and resources focused on educating and inspiring social entrepreneurs. 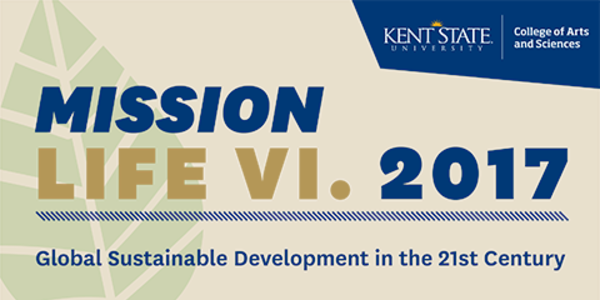 Fill out the form below if you're interested in attending; we can set up a group from Kent! Kent Student Center Ballroom on Wednesday, Oct. 4. LaunchNET is proud to be a part of the wide variety of services offered by the Kent State University Libraries! LaunchNET, along with other library departments, will be showcased to the local business community on Thursday, September 21, 2017, from 5:00pm to 7:00pm. 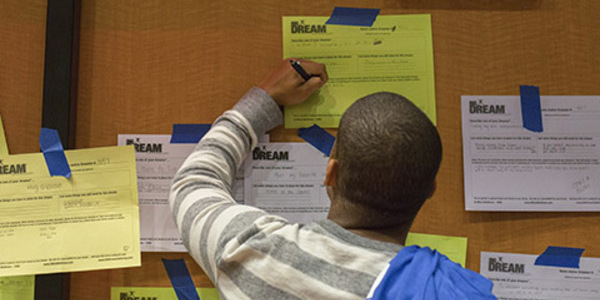 Young Entrepreneur Institute highlights FREE CONTESTS & EVENTS FOR K-12 STUDENTS interested in entrepreneurhip.